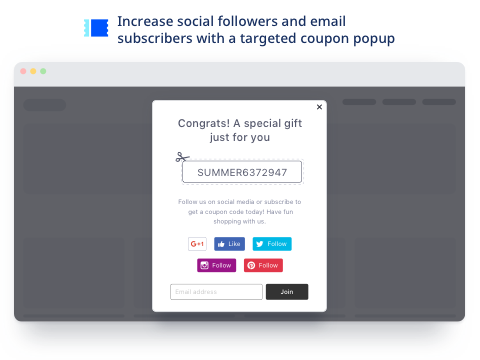 Better Coupon Box allows you to create a well-designed popup to collect emails and subscribers. 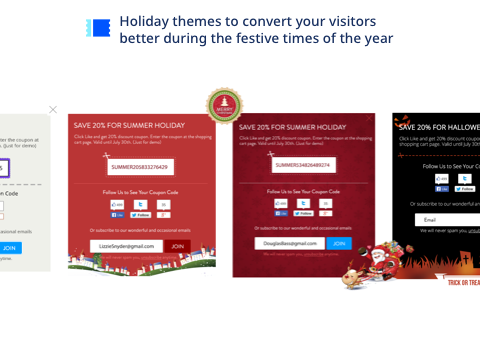 In the popup, you are able to offer a discount code to motivate visitors to subscribe to your newsletter or follow your social channels. The goal is to grow your email list, acquire social followers, and motivates them to start buying. How does Better Coupon Box work? 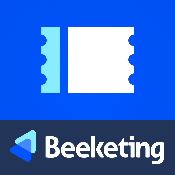 Better Coupon Box is a powerful LightSpeed tool to collect email subscribers and social subscribers using nice popups. It can be a welcome popup to encourage visitors to make their first order with you or a popup that is triggered at exit-intent to prevent customers from leaving empty-handed. 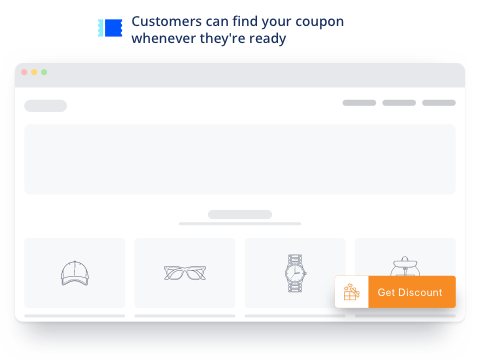 Big bonus: UI / UX is fully optimized for both frontend and backend, making Better Coupon Box app so easy and easier for both you and your shoppers. Coupon popups can go live on your store in under 90 seconds!